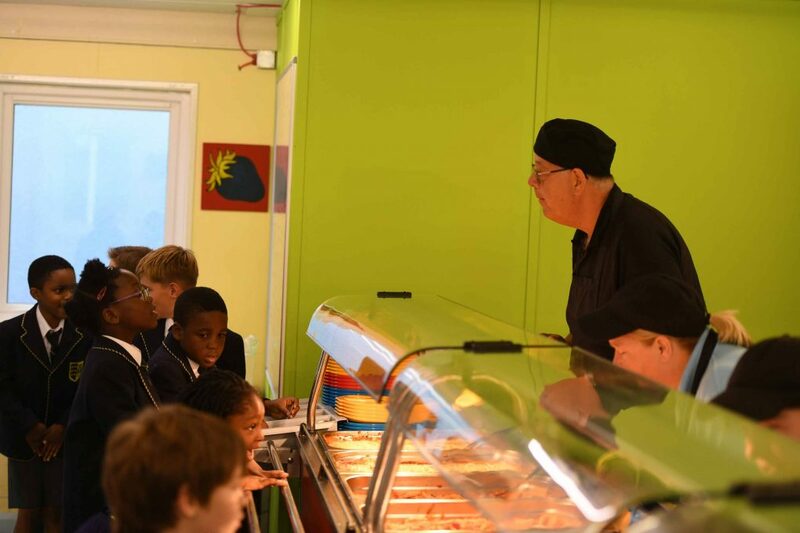 All children at St John’s have a daily school lunch and dessert which is included within the cost of the tuition fees. Our Chef Manager, Mr Michael Ware, is very experienced and highly qualified, and ensures all food is prepared daily on site by his team. 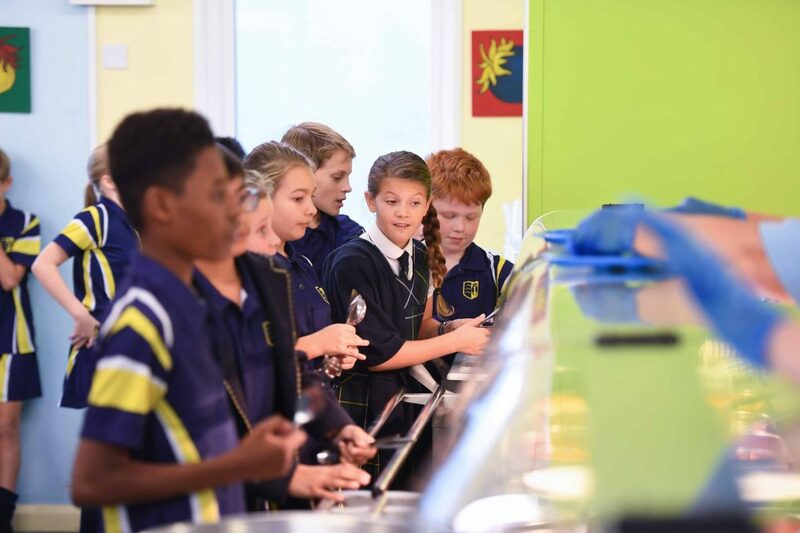 Each day there is a meat, vegetarian and jacket potato option along with a dessert, or the option of a yogurt or fresh fruit. As well as offering a weekly menu, Mr Ware occasionally offers a special themed menu to link with calendar events.